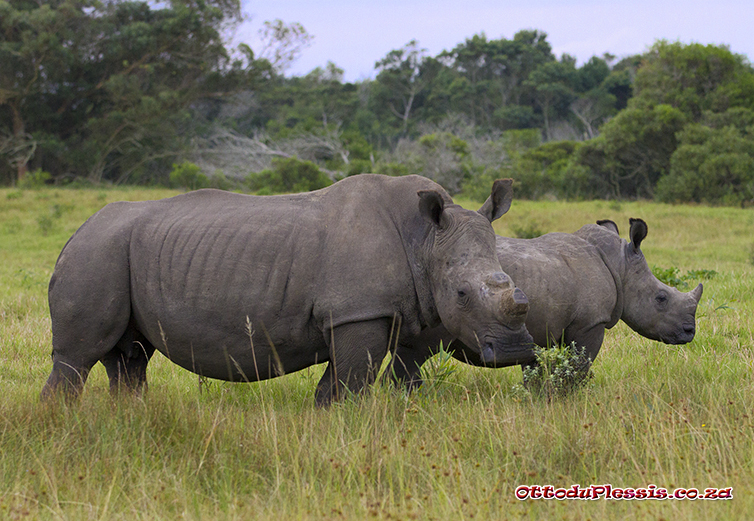 White Rhino cow and her calf. This was taken recently somewhere in South Africa. en katvoet loop ou broer!